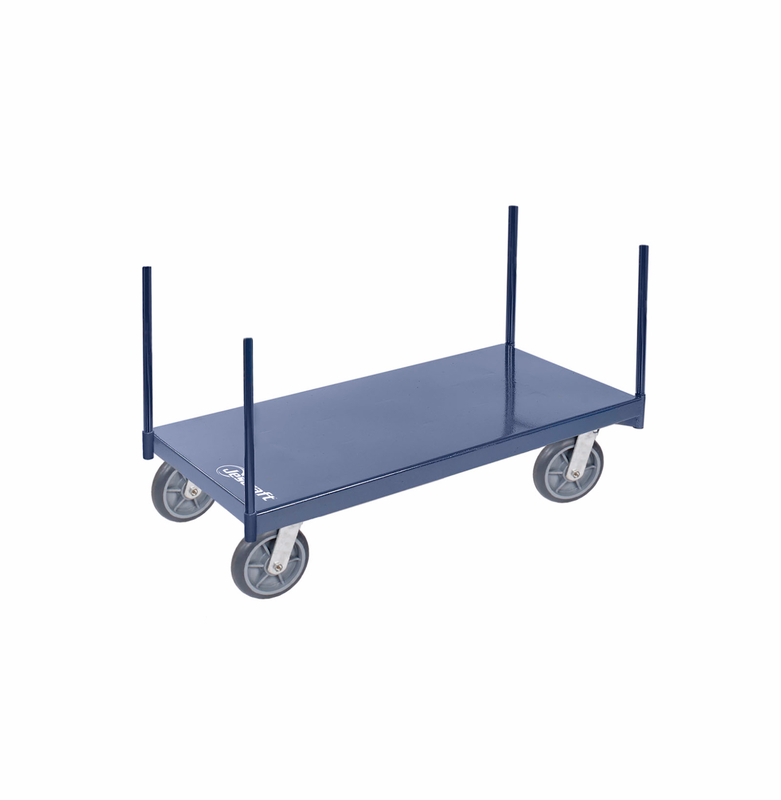 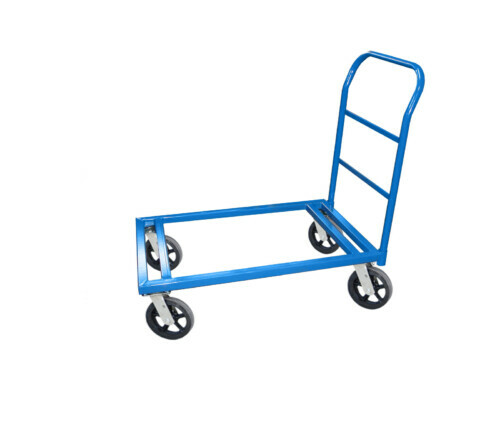 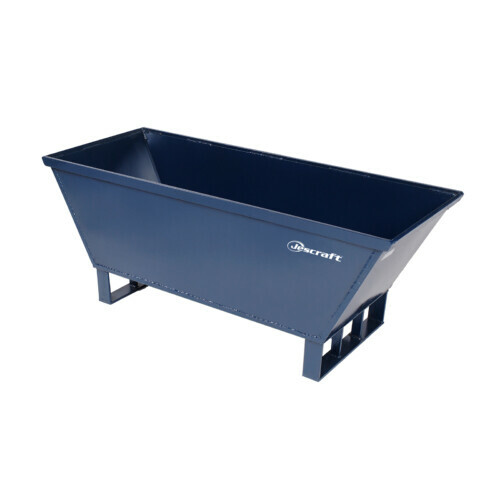 The Pipe Stake Cart is ideal for transporting pipe, rolled products and other long-length loads. 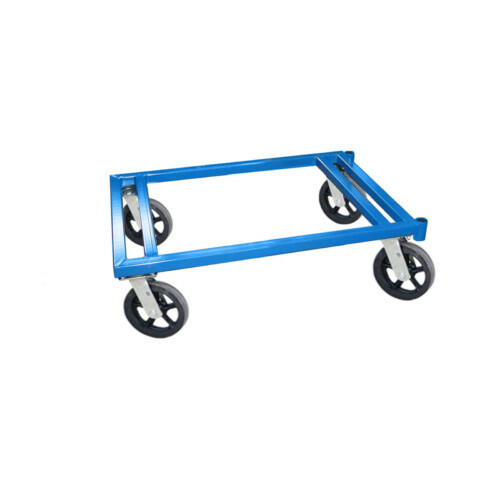 The Pipe Stake Cart is ideal for transporting pipe, rolled products and other long-length loads. 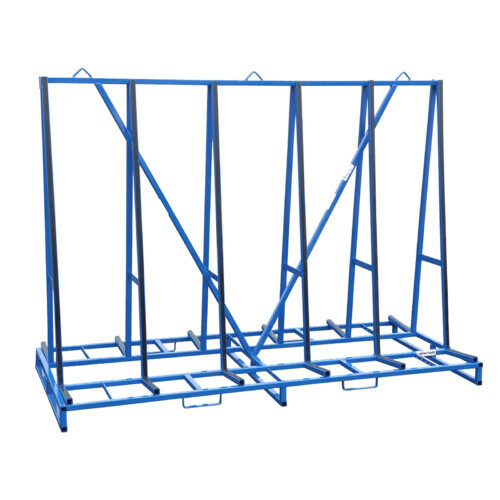 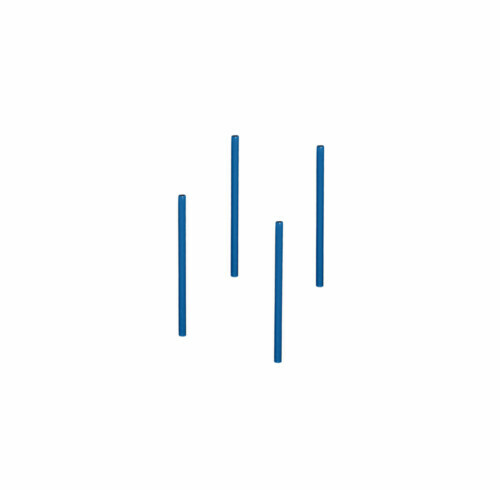 Removable pipe stakes extend 30″ above the steel deck. Additional caster options available.